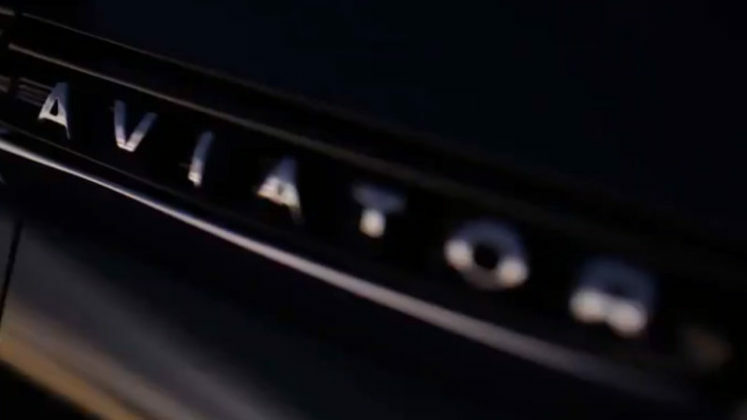 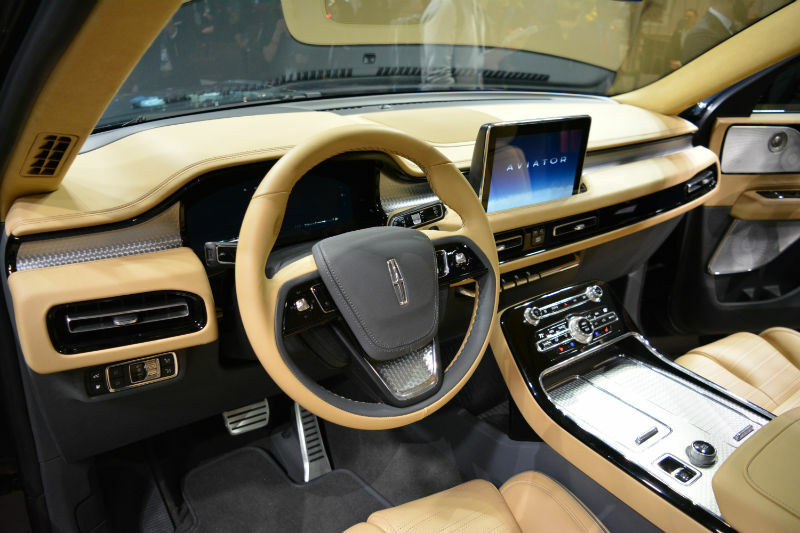 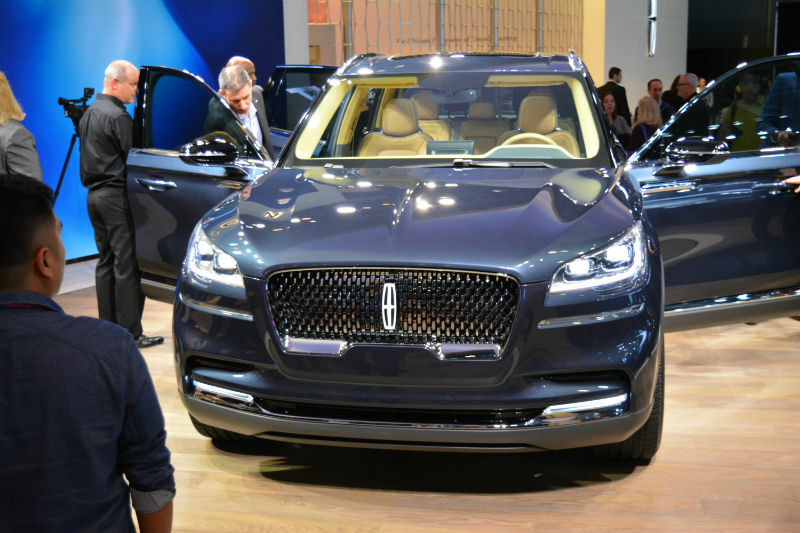 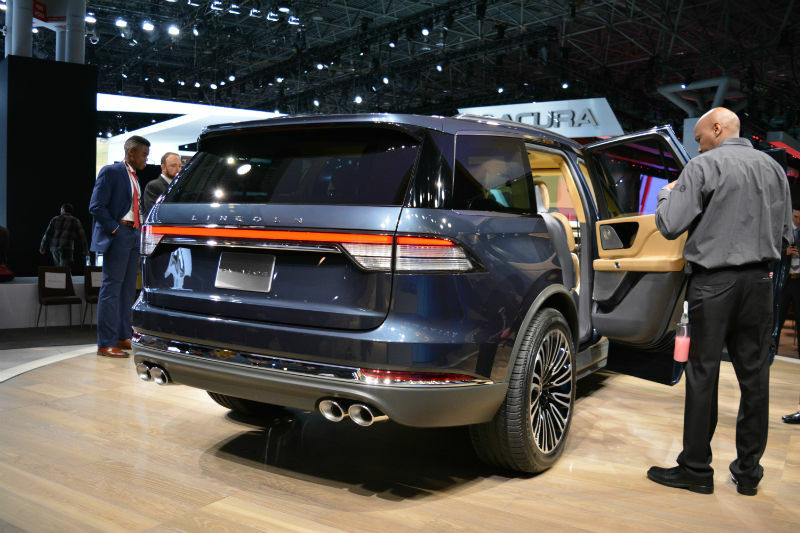 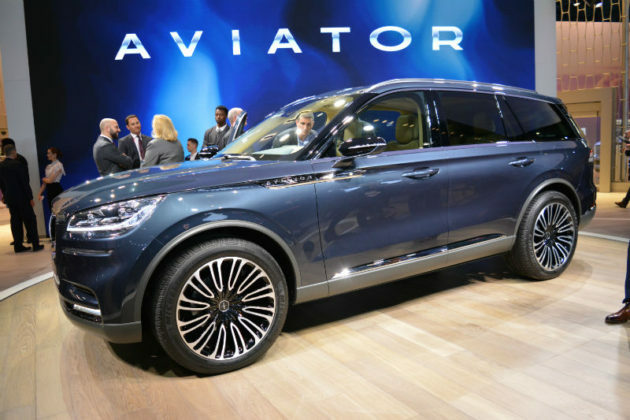 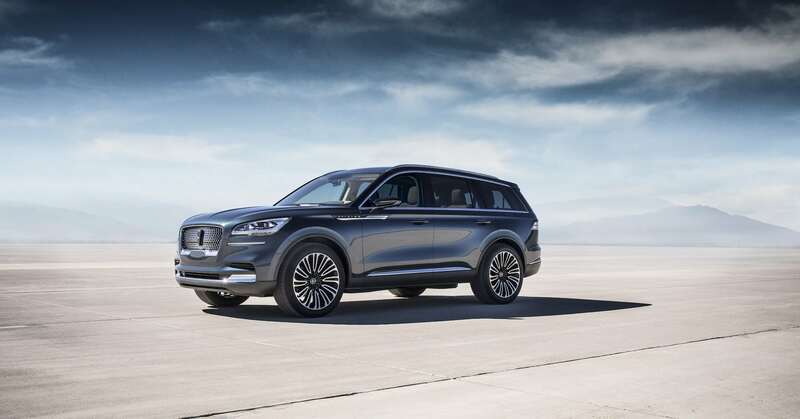 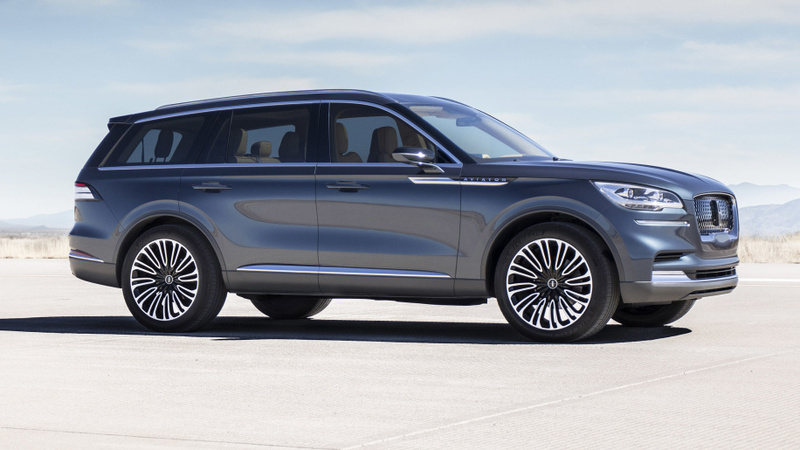 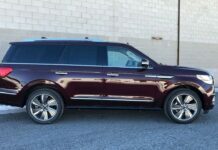 Unveiled at this year’s New York International Auto Show, the 2019 Lincoln Aviator is set to hit the market sometime next year. We haven’t heard much about the new Aviator as Lincoln is currently busy working on the new Nautilus but expect more information very soon. 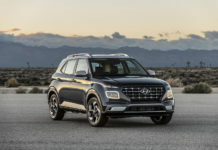 The 2019 Aviator will sit between the Nautilius and all-new Navigator in the Lincoln SUV lineup, and like the previous generation you can expect the new Aviator to take a lot of cues from its big brother. 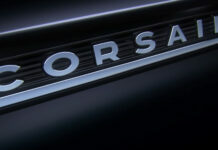 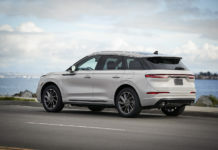 The more unique and exclusive technology you can pack into a luxury SUV, the better you’ll do as an automaker. Lincoln knows this and as such is planning some pretty nifty gadgets for its new Aviator. 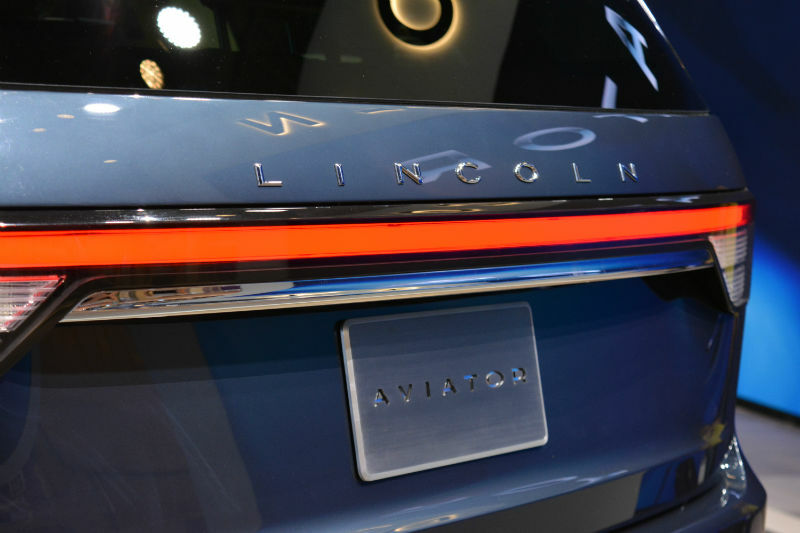 If everything works out for Lincoln, you’ll be able to unlock and precondition your Aviator with your smartphone while also using it as a key to start the engine. That’s right, your phone becomes your vehicle’s key. 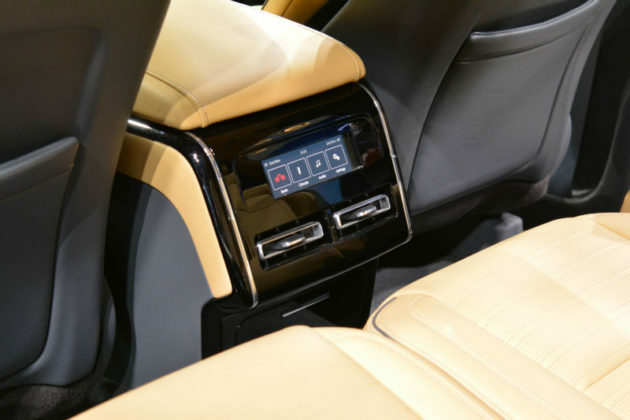 It kind of makes sense as we’re less likely to lose the phone than our car keys in today’s connected world. 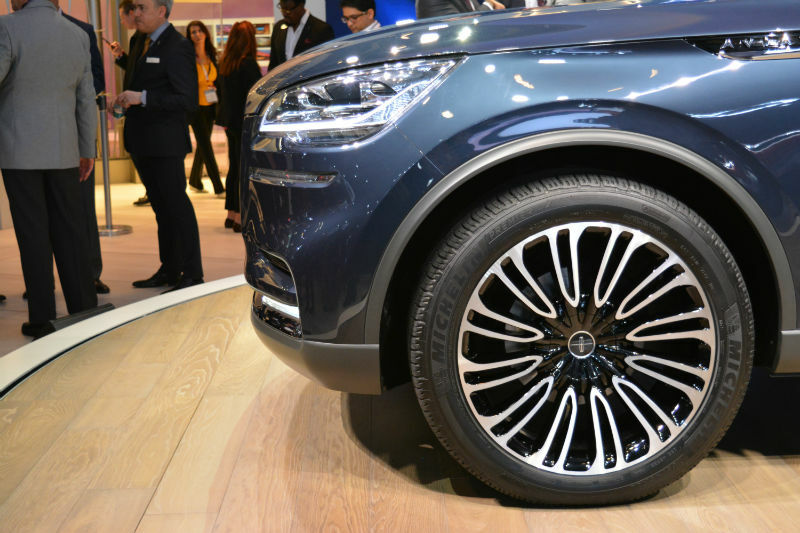 The 2019 Lincoln Aviator will also be equipped with an advanced suspension preview system. 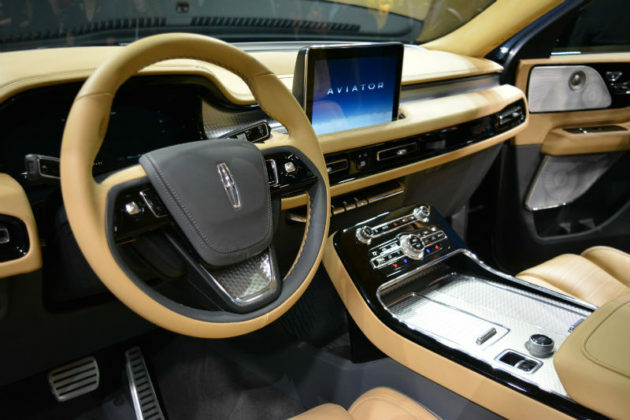 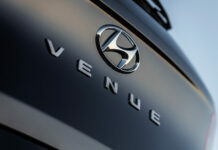 Using a camera located in the Aviator’s grill, the system scans the road ahead for imperfections and surface changes, and adapts the suspension’s firmness to preserve comfort. 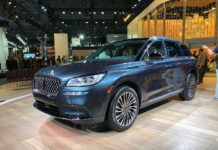 We don’t yet have all the info regarding the engines that will power the 2019 Aviator, but Lincoln is planning a twin-turbo six-cylinder as its entry-level offering while a plug-in hybrid engine will be optional. 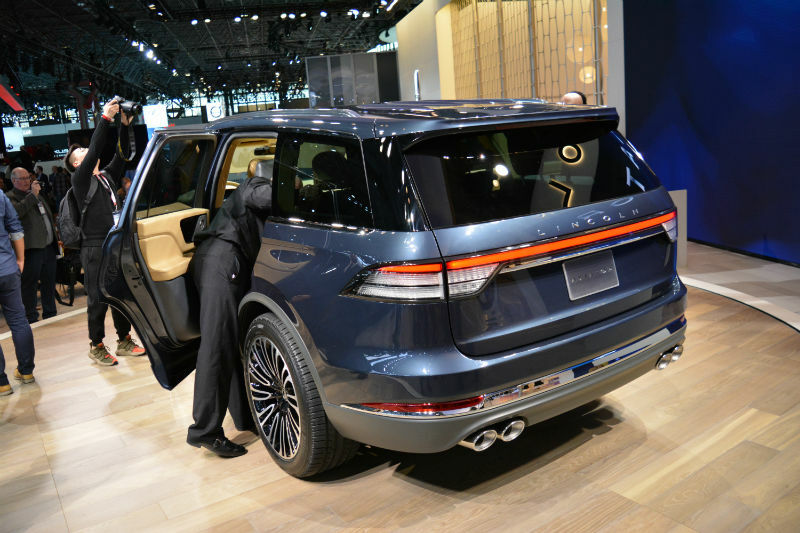 Lincoln also wants to make sure space isn’t an issue. 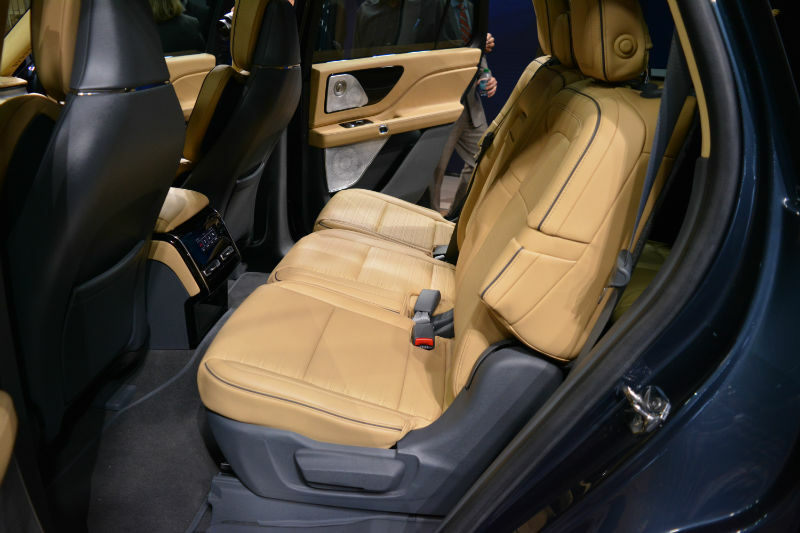 Featuring three rows of seats, the Aviator will be spacious enough to welcome two 6’0” adults in its last row according to early reports. 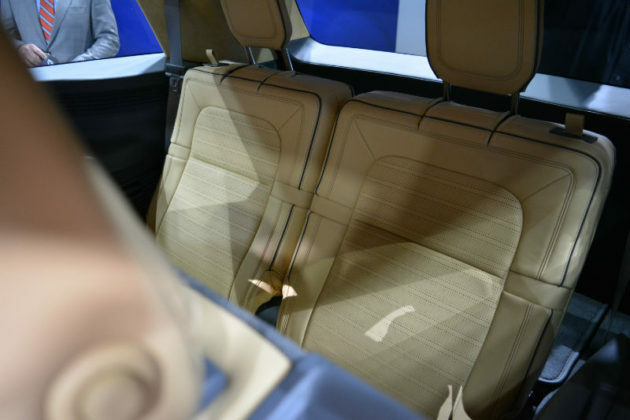 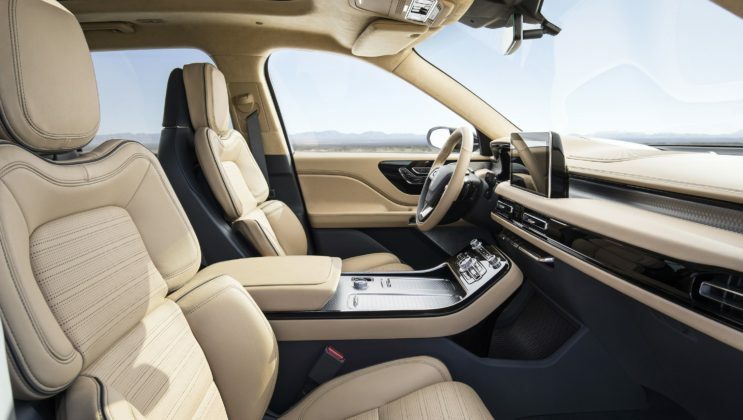 Finally, the Aviator’s front seats will feature the 30-way programmable Perfect Position seats also offered in the Continental. 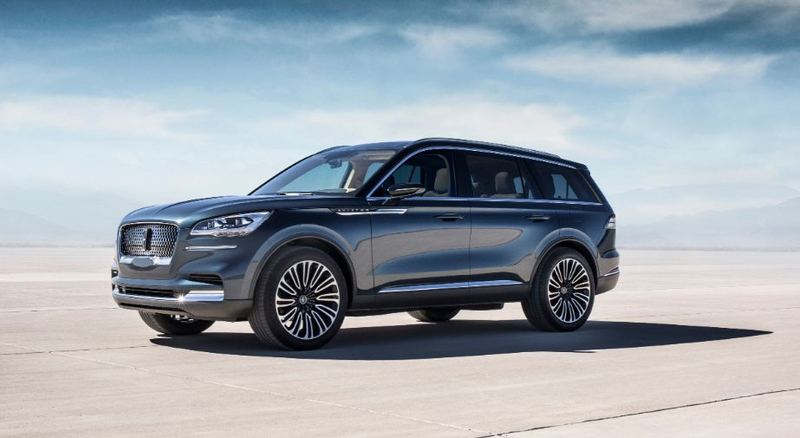 With the redesigned Navigator, incoming Nautlius and mid-size Aviator, Lincoln suddenly has a high-quality SUV lineup that should do very well with consumers. 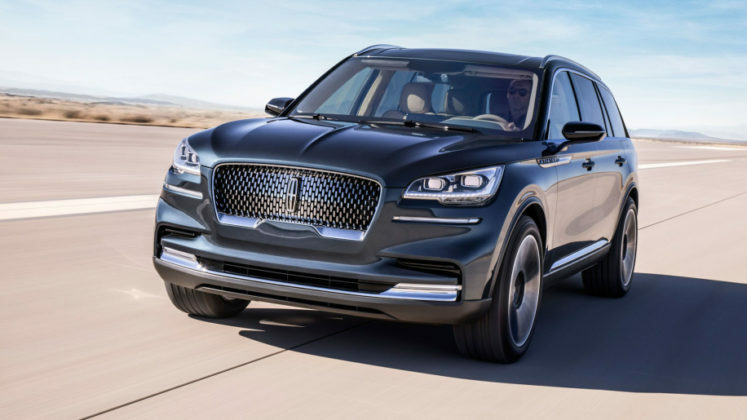 Has Lincoln finally turned the corner? 2019 will tell us everything we need to know.